Do you really need shoes to CrossFit? A lot of times I will fly from city to city but this severely limits my ability to play along the way. Outside of CrossFit my true passion is mountain biking. If there is a great trail system along my travels I will pack up my bike and gear and usually hit the trails after my meeting. Heading to San Antonio I packed my suit, dress shoes, bike and WOD gear. There is a box in SA that has a phenomenal reputation and I scheduled a Drop In days in advance. 210 CrossFit was going to be item #2 of my day (meeting in the AM, Drop in at 21o CrossFit, hit the trails then meet up with some old friends). After my meeting I started to change and head to 210. 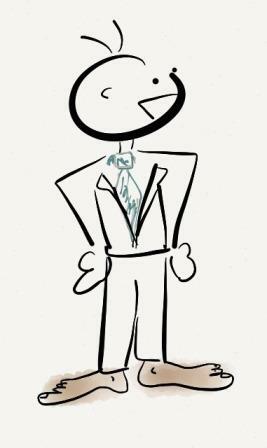 I then realized that I packed my dress shoes, mountain bike shoes but no other shoes (flip flops do not count). Not knowing the WOD, I sent an e-mail just to let them know that I was without shoes and on my way. I kind of thought maybe I would show up and they would tell me to do a bunch of wall balls, pull ups, sit ups, push ups and such but nope. Oh well – I got a longer ride in instead. Attempt #2 at 210 – A couple months later I ended up back in San Antonio for a couple of days. This trip was reserved for relaxing and catching up – no WOD planned. After a couple of meals of great SA cuisine, I had the need to work out. I wanted to go to 210 and I had shoes. So at about 11:30PM I sent an e-mail requesting a Drop In for the next day but… “We have strict 24 hour notice policy” was sitting in my inbox the next morning – “Really?” – “Really”. I would love to review this box and one day I will. I hear they are OG. Until then I can only comment on two items. Responsive – 10 out of 10. Immediate response on all occasions. Please remember the main purpose of this blog is to look at Boxes from a Drop In perspective – The Travelling CrossFitter needs to know the ease of getting in a work out. Take a look at “What is WOD Nomadic”. First attempt to Drop In in SA resulted in a long mountain bike ride. 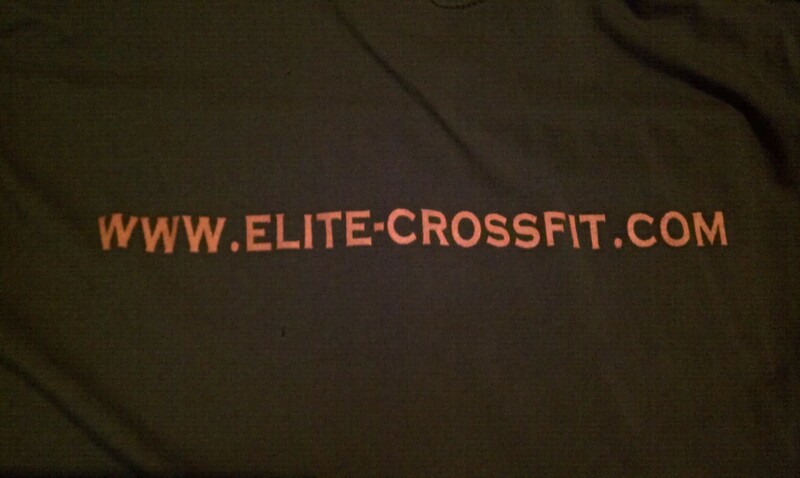 Second attempt in SA resulted in Elite CrossFit. After my “24 hour notice policy” exchange I sent an e-mail to Elite. Elite is in the same general vicinity so no worries on extra travel. Jeremy responded very quickly and told me to Drop In (4 hours between “Can I Drop In?” and actually Dropping In). It took a little effort (or I guess trust) to know that I was in the right place. Their Box is off on of those long mesquite Hill Country roads – man I wish I brought my mountain bike. There was no mistaking that Jeremy was the coach when I walked in. Besides his sheer presence, he was interacting with everyone and quickly invited me in through the garage door (I love garage doors). The office was clean and organized. I signed the waiver and paid the fee (See fee item below – my favorite kind). The box was not too small (3,000 sq ft) and packed with equipment – a typical and logical approach to a new business – sales per square foot. I can just imagine the programming foresight that must entail. The class was friendly enough and finding a partner was not awkward. The WOD was broken up into strength and metcon (my favorite). We started with max weighted pull ups moved into max floor bench press (limited space no benches) and then into a 15 minute(ish) metcon of running, HSPU & pull ups. Great work and great atmosphere. Accommodate – No problem getting in. Drop in fee – $20 or purchase a shirt. I love this shirt. Really, I love this shirt. 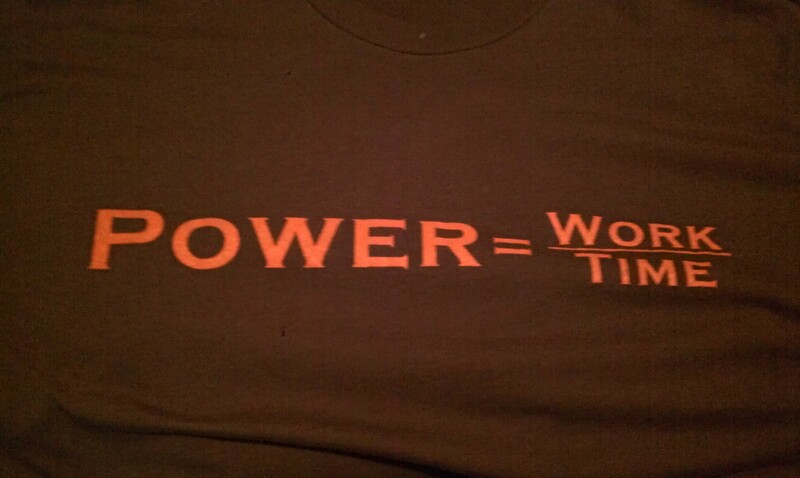 Degree of WOD intensity – Reviewing their WODs – good stuff. How long in Operation – Within a year. Number of Members – I can see this Box needing something larger sooner than later. Sanitizer in work out area – Yes. The Presence of Skulls – None. You are welcome here – Yes. Broad range of CrossFitters. A younger kid was dropped off by his parents, a very nice trail runner, friendly group of people. All in all – a very accommodating place to Drop In on, friendly staff, friendly group and they have a regional presence. From the Elite CrossFit site – I Am Visiting From Out of Town, Can I Drop In? Yes, you can come and drop while you are here – our rules are you must have been CrossFitting at an affiliate gym for at least 3-months, check out our schedule online, select a class that is not sold out and then send us an email request to info@elite-crossfit.com and await approval. Our drop in fee for out of town CrossFitters is $20. Come 10 minutes early to fill out our information form and waiver. We look forward to meeting with you.